I co-create with bold brands & startups some innovative and memorable products/services. 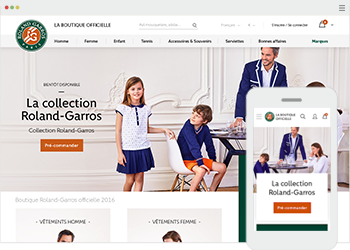 Complete redesign of the e-commerce website of the French Open (Roland-Garros). 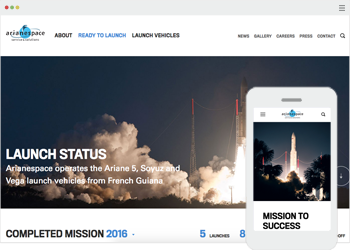 Redesign the corporate website of Arianespace legendary rocket launcher. Interactive data-visualization about 100 years of Tour de France. 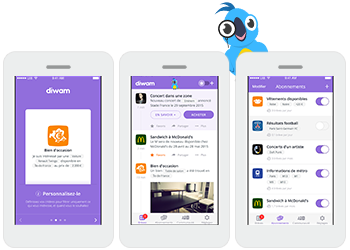 Notifications service for everything you want to know. 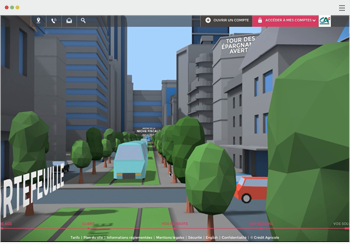 Experimental portfolio that you can navigate without any click. 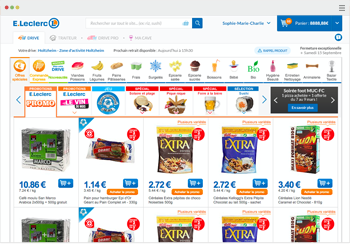 Major evolution of the 4th France e-commerce for hosting his future services. 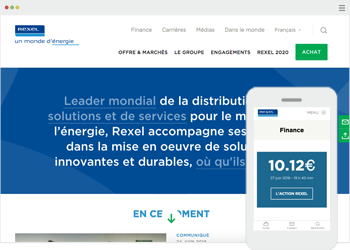 Redesign the corporate website of the global energy leader. 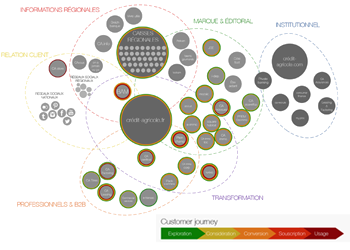 Crédit Agricole’s digital transformation recommendation (& website's galaxy analysis). 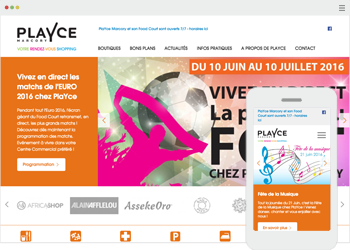 Multisite network design for Carrefour and Playce (shopping mall). 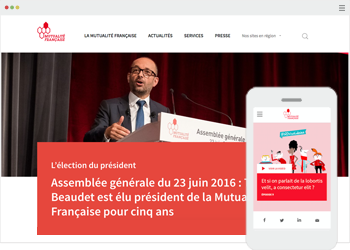 Global 2015 website redesign of "La Mutualité Française"
Design (&IA) of Crédit Agricole’s « Savings in 2015 » marketing campaign. 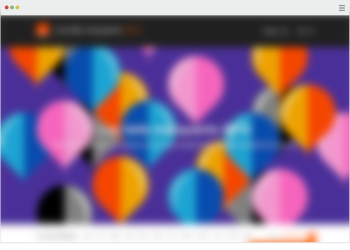 Generic long-read template for the website « Orange’s Highlights 2015 ». “Keep It Simple" addict, I focus on user needs to design intuitive digital products, with a successful user experience. 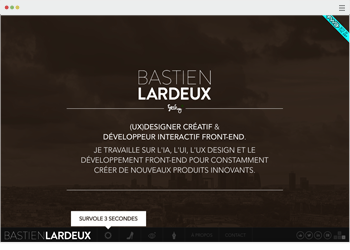 I work as a freelancer on several types of projects, and also with digital agencies like Napoléon, Octave & Octave, BETC or Uzik. If you want more information or are interested to working with me, feel free to contact me by email.